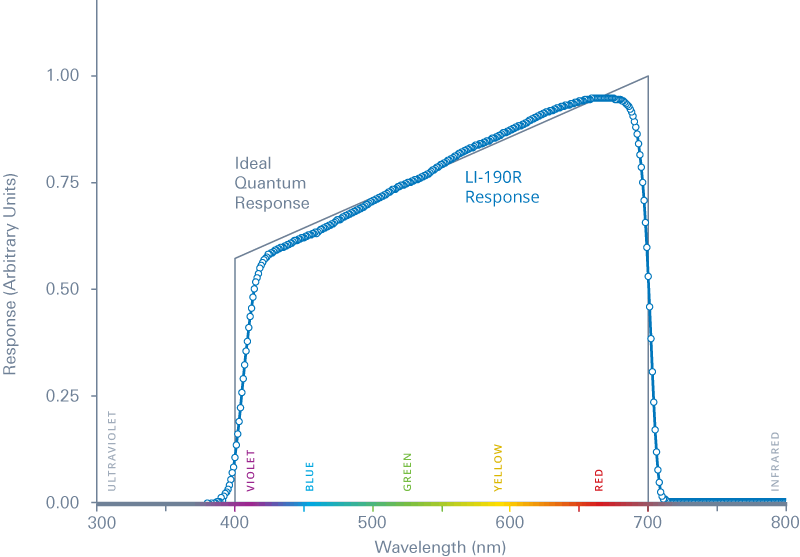 The LI-190R measures Photosynthetically Active Radiation (PAR, in µmol of photons m-2 s-1). It provides accurate measurements—in the open, in greenhouses, under plant canopies, or in growth chambers—for most broad-spectrum light sources, including natural sunlight, artificial, or mixed sources. Quickly assess PAR intensity and make informed light management decisions. Ideal for growth chambers, LED systems, and related applications. 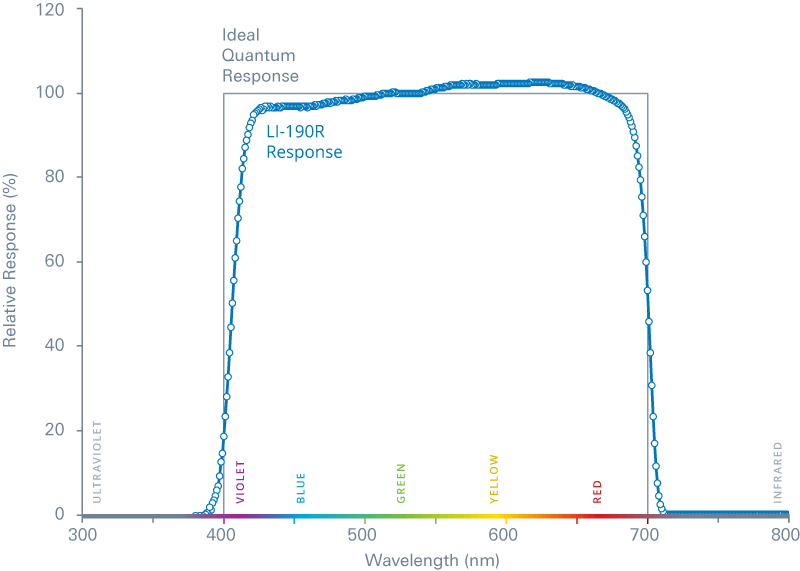 The LI‑190R uses a high-quality silicon photodiode and glass optical filter to create uniform sensitivity to light between 400 nm to 700 nm, which closely corresponds to light used by most plants. A newly designed optical filter tailors the spectral response to an unprecedented performance standard. Furthermore, the new filter is unaffected by environmental factors such as heat or humidity. 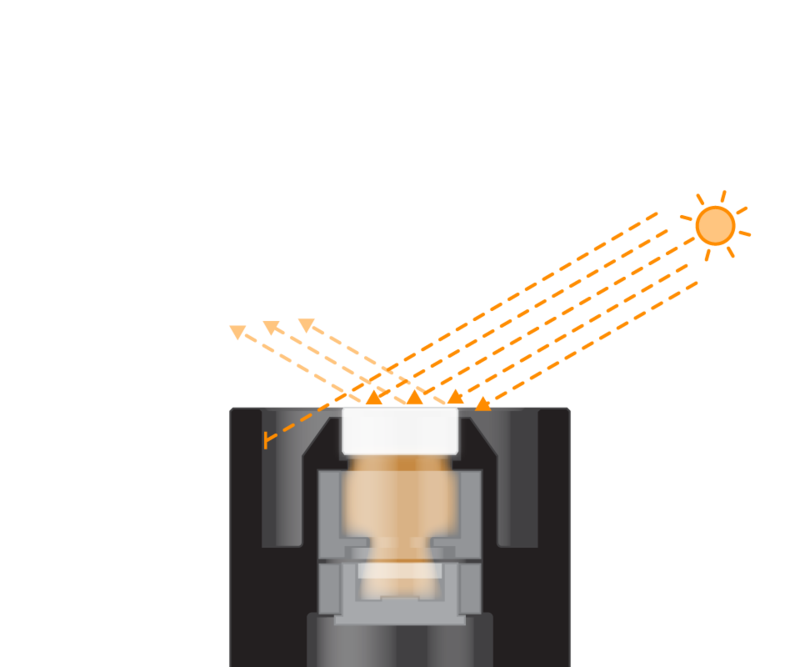 The filter blocks light with wavelengths beyond 700 nm, which is critical for measurements under vegetation where the ratio of infrared to visible light may be high. 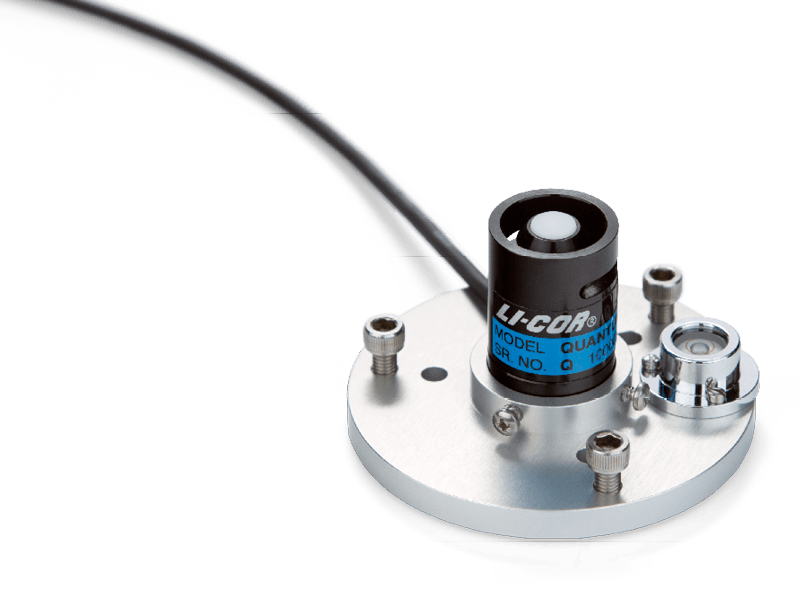 The sensor features excellent cosine response, which ensures accurate measurements under diffuse light and when sunlight originates from a low solar angle. 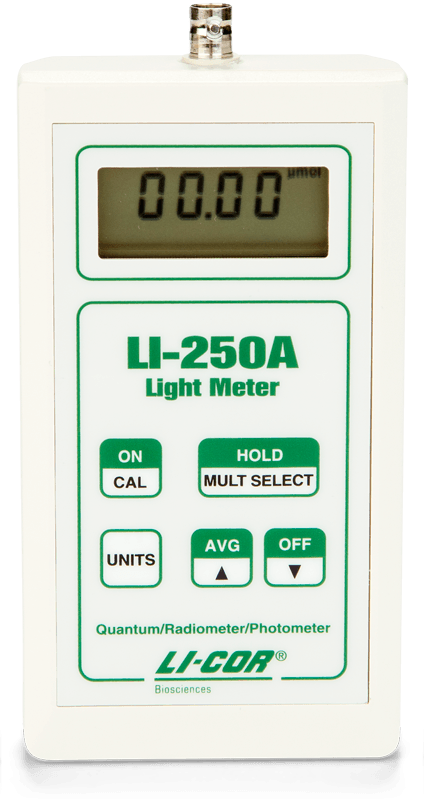 This, in combination with high resolution at low light levels, makes the LI-190R useful for determining the light compensation point in plants. 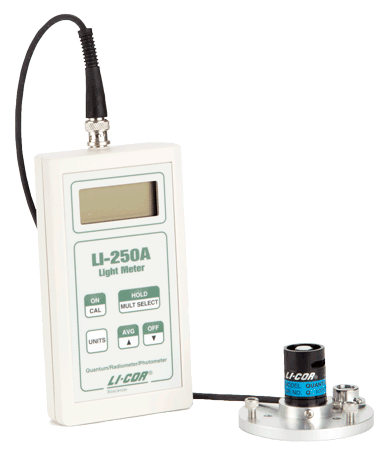 Need a data logger or light meter? 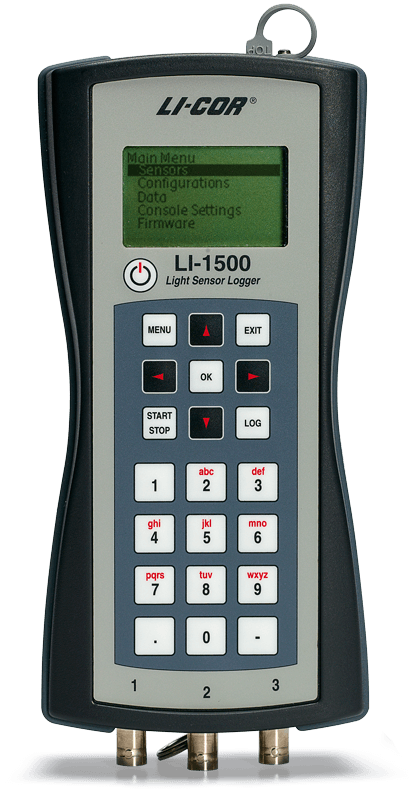 Check out the LI-1500 Light Sensor Logger and LI-250A Light Meter. 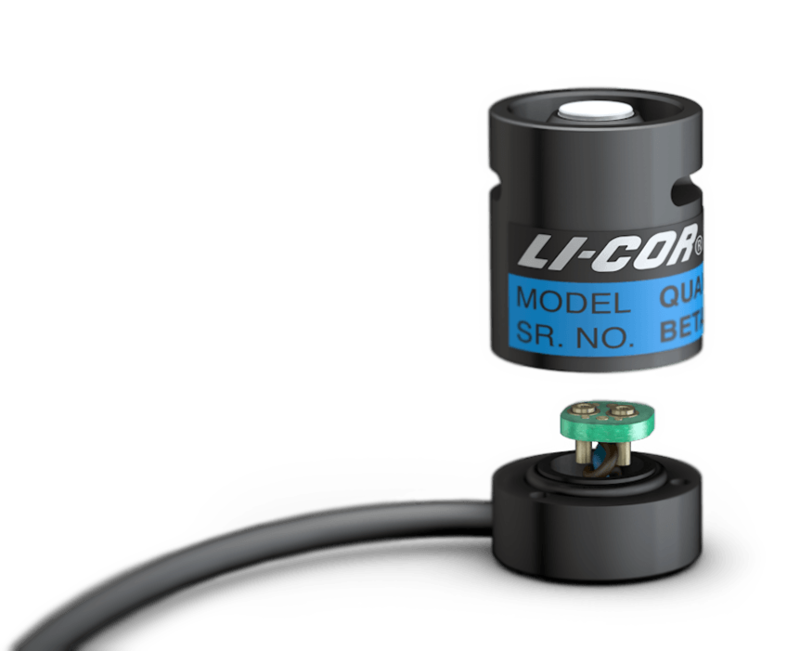 Have a data logger already? 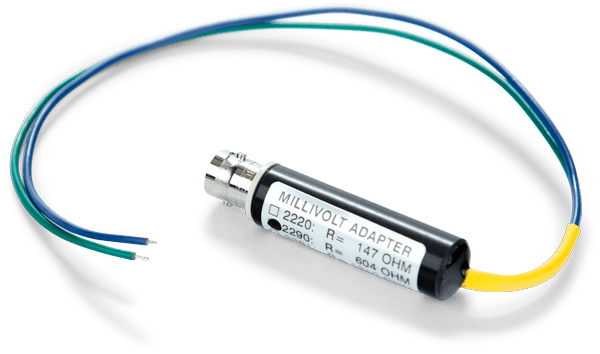 You might want a signal conditioner, such as a Millivolt Adapter or Light Sensor Amplifier. McCree, K.J., 1972. The action spectrum, absorptance and quantum yield of photosynthesis in crop plants. Agric. Meteorol. 9: 191-216. Biggs, W.W., A.R. Edison, J.D. Easton, K.W. Brown, J.W. Maranville and M.D. Clegg. 1971. Photosynthesis light sensor and meter. Ecology 52:125-131.